Longmorn has long been a sought-after component for blending. 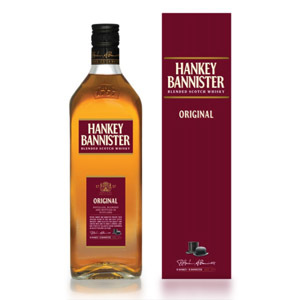 Robust and flavorful even without heavy cask treatment, it adds depth and sweetness to a blend. After several changes of hands, Longmorn is now owned by drinks giant Pernod Ricard, although they don’t bother to recognize the fact on their English website. What gives, Pernod? Having already tried Longmorn in the form of an independently bottled single-cask exclusive to K&L, I’m coming at this one from the wrong direction. Longmorn’s 16 year-old official bottling is aged in ex-bourbon, not sherry, and is bottled at a surprising 48% ABV. 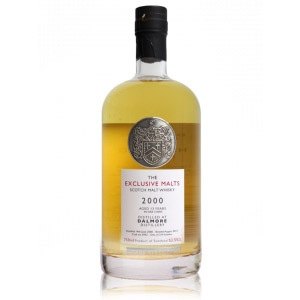 Nose: Lemon and honey, over a bed of warm cereal grains and lightly toasted nuts. A faint oiliness suggests complexity. Palate: Rich and syrupy in body. A poignant tongue burn at 48%, which subsides into nutty malt, nougat, and a faint tartness, perhaps orange peel. Chocolate-chip cookie dough! Yes. Finish: Medium. Warming, with remnants of freshly-baked sugar cookies, fresh cashew butter, and white chocolate. No bitterness to speak of. With Water: Water seems to only tame the burn (and useful, at that). It cuts a little of the cohesiveness, making the malt somewhat disjointed. I’d skip the water unless the burn is too much. 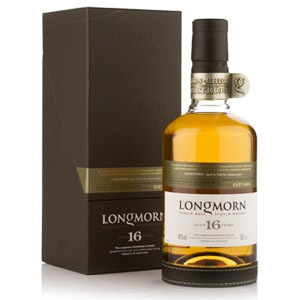 Overall: I’m coming at this a little backwards, having first tasted a heavily sherried single-cask expression of Longmorn before tasting the official distillery bottling, which is not sherried at all. I do miss the heavy fruit notes, but Longmorn still delivers flavor, and not just the typical ex-bourbon vanilla notes. It has enough body to stand on its own, and plenty of malty sweetness. The raw cookie dough component is especially exciting. I’d recommend this to lovers of whisky who think bourbon is too strong, peat is too smokey, and sherry is too sweet. This is the kind of middle road whisky where you find the caramel, cookie, nutty notes that you want without sacrificing body or intensity. HOWEVER… we’re looking at an unreasonable $95 price tag, which I simply would not pay for a flagship official bottling at 16 years. What are they thinking? Sell this at $60 and you’ve got me hooked. If you do some web searching you might find it for $78, but that’s still too high in my opinion. Good whisky, abhorrent price. For the price ALONE, I’m marking this “Not Recommended” – give us a break, Pernod Ricard. 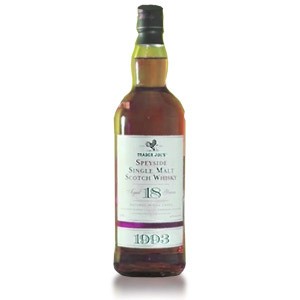 This Speyside distillery was opened in 1897 by John Duff, who also built Benriach next door. Spring water flows from Mannoch Hill. Little-known among mainstream whisky drinkers, new marketing efforts have started to expose this cult malt to a larger audience. 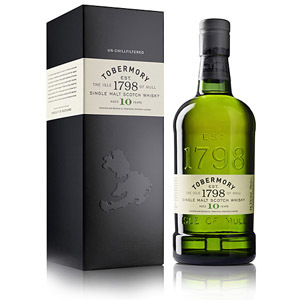 It is a principal component in many blends, and was not sold as a single malt until recently. I bought a bottle a few years ago for about $65 and really enjoyed, even though it is definitely different than the 15. Later it jumped up to $85 and I decided it was t worth that price, which is a shame. I’m with you on this; drop the price and I’d buy. This needs to cost $25 less (at least). It’s not terrible, but nothing special here justifies what this costs. The Longmorn 15 was supposedly better than the 16 that replaced it. Hard to understand the thinking that went into that. The packaging went upscale and not surpringly the price increased. Something similar happened to the wonderfully balanced Scapa, it disappeared from the local market for a while only to be replaced with a higher age statement and a huge jump in price. Not had the new Scapa but do have a bottle of the Longmorn 16 that sprang at me from a clearance shelf with a $55 Canadian price tag. Sometimes the celtic gods smile upon us.